A student of Martin Kippenberger, Tobias Rehberger emerged in the 1990s as one of the major artists of the younger generation in Germany and one of the most active on the international stage. For example, he worked with the artist Olafur Eliasson and presented his work in solo exhibitions in institutions: the Museum Ludwig in Cologne, the Palacio de Cristal in Madrid, the Whitechapel in London, the Serralves Foundation in Porto or the Palais de Tokyo in Paris. Tobias Rehberger can be considered as a sculptor, in the "classic" sense, while questioning the medium and its meaning today. Close to the aesthetics of design, he realizes functional forms not like his sculptures entitled "Handicapped" or "Infections”.Tobias Rhberger was born in 1966 in Essligen am Neckar, Germany. He lives and works in Frankfurt am Main, Germany. A student of Martin Kippenberger, Tobias Rehberger emerged in the 1990s as one of the major artists of the younger generation in Germany and one of the most active on the international stage. For example, he worked with the artist Olafur Eliasson and presented his work in solo exhibitions in institutions: the Museum Ludwig in Cologne, the Palacio de Cristal in Madrid, the Whitechapel in London, the Serralves Foundation in Porto or the Palais de Tokyo in Paris. 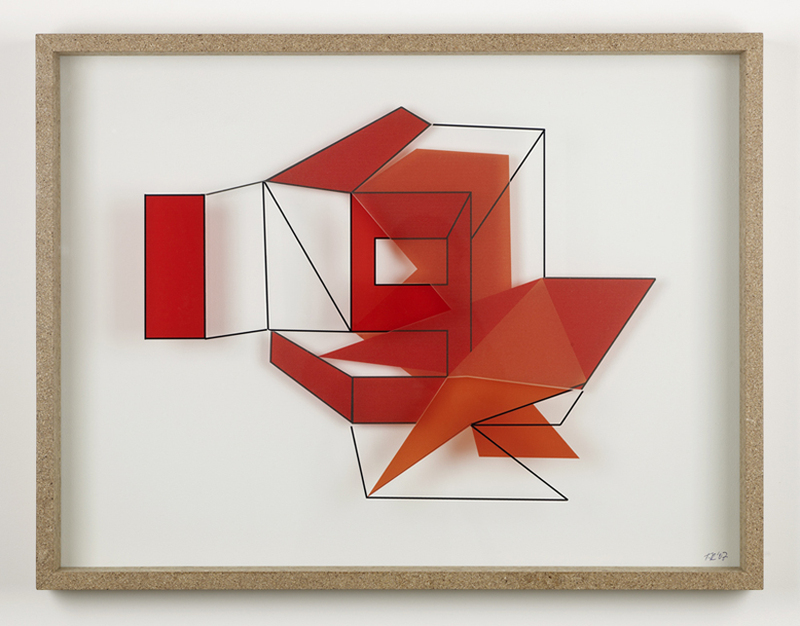 Tobias Rehberger can be considered as a sculptor, in the “classic” sense, while questioning the medium and its meaning today. Close to the aesthetics of design, he realizes functional forms not like his sculptures entitled “Handicapped” or “Infections”. Tobias Rhberger was born in 1966 in Essligen am Neckar, Germany. He lives and works in Frankfurt am Main, Germany.